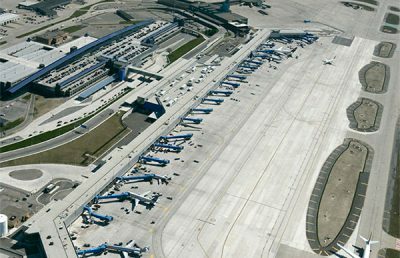 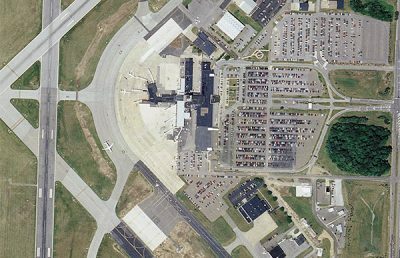 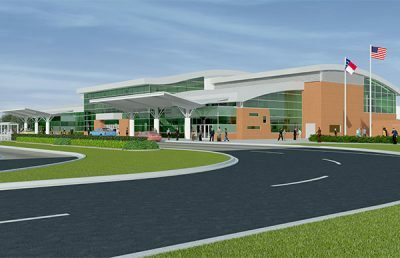 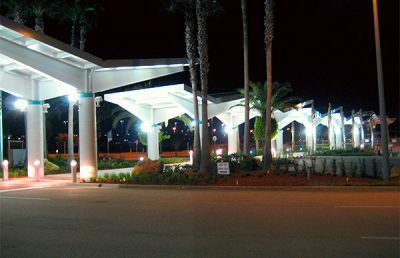 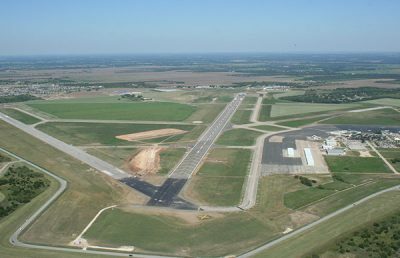 RS&H provided planning, engineering, and environmental permitting for airfield modifications in order to enhance capacity of the airport. 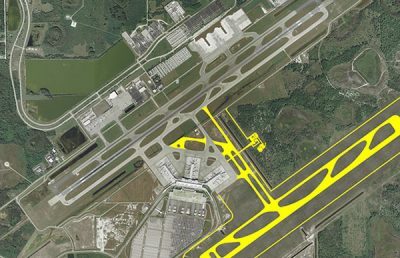 Among the enhancements were the construction of two, new high-speed exit taxiways, and the widening of a third of runway 9R-27, as well as the realignment of jet fuel lines. 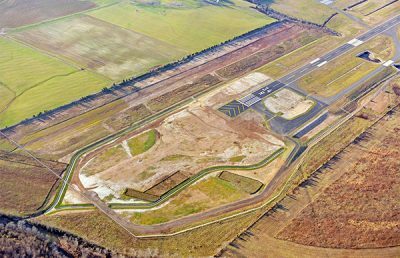 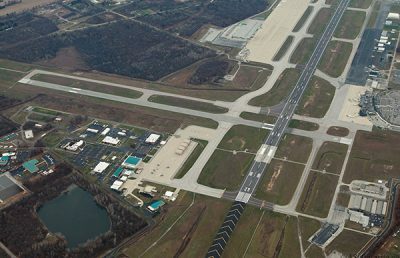 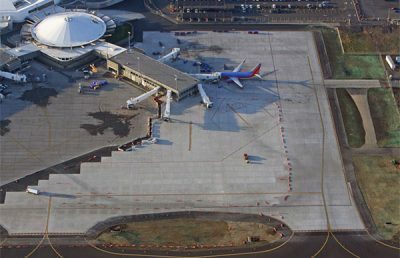 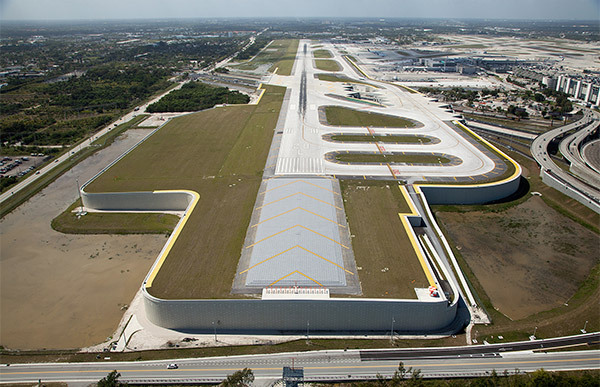 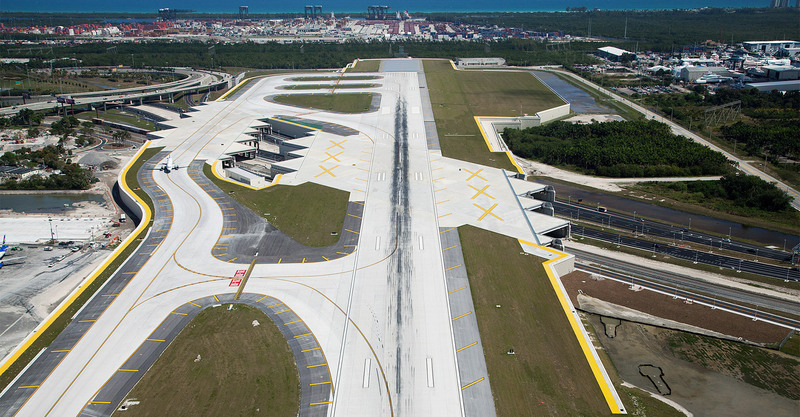 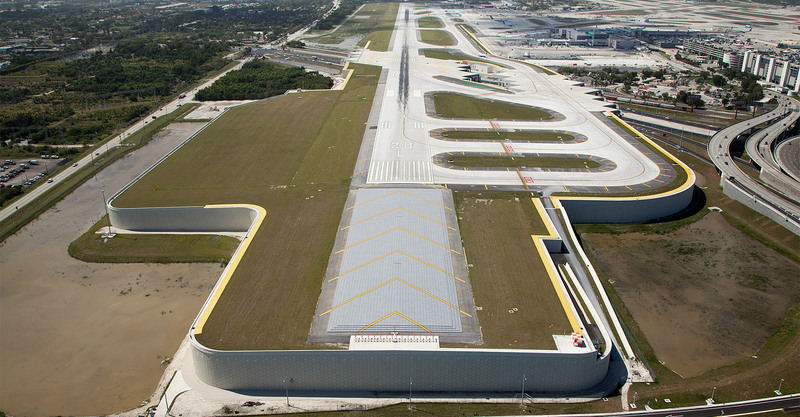 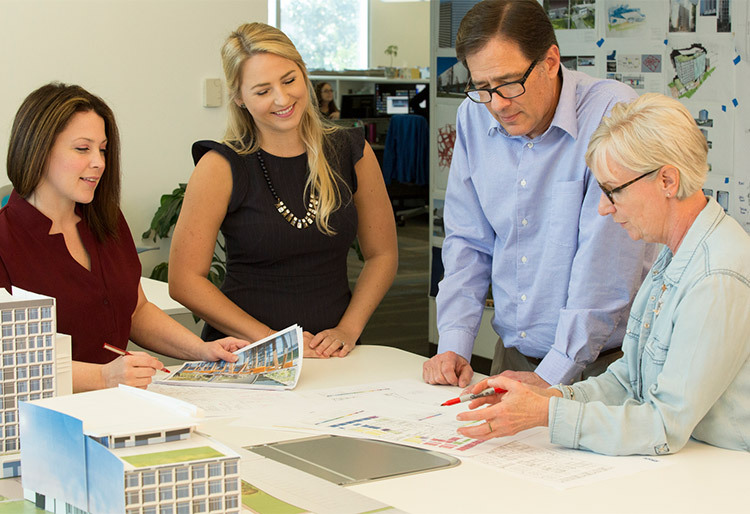 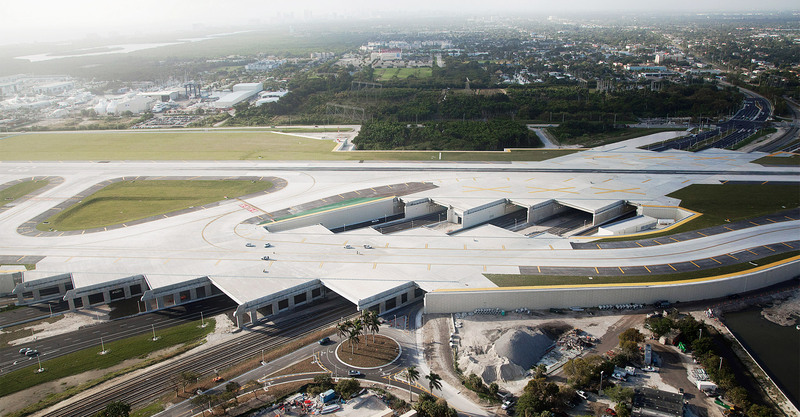 RS&H was also selected as part of a team to design the reconstruction and extension of the award-winning runway 10R-28L. 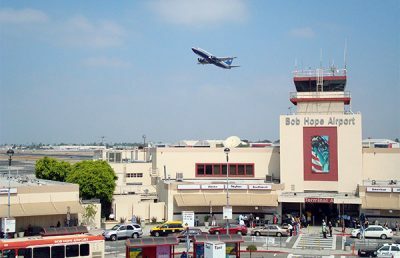 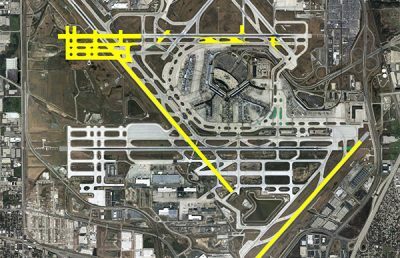 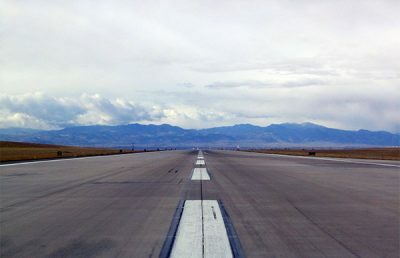 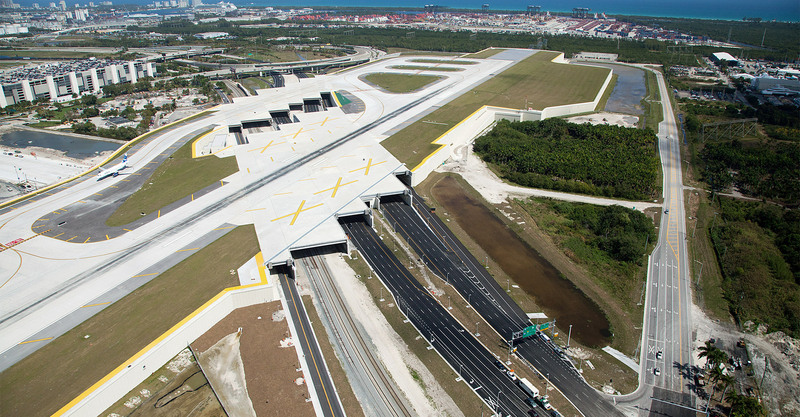 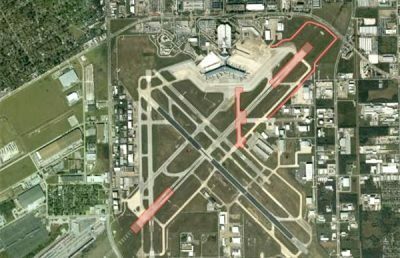 The 5,276-foot General Aviation runway was expanded to 8,000 feet to meet air carrier standards – an effort that required the runway to be elevated over a railroad and busy eight-lane federal highway.